NEW YORK – HARMAN International and the National Basketball Association (NBA) today announced a comprehensive multiyear marketing and merchandising partnership that will make the company the official headphone, speaker, and audio partner of the NBA, Women’s National Basketball Association (WNBA), NBA Development League (NBA D-League), and USA Basketball. This unprecedented partnership is the NBA’s first-ever marketing partner in these categories and HARMAN’s first partnership with a professional sports league. NBA Commissioner Adam Silver and HARMAN Chairman, President and CEO Dinesh Paliwal made the announcement this afternoon at the HARMAN Flagship Store on Madison Avenue in New York City. The new marketing and consumer products partnership will focus on HARMAN’s JBL brand and will provide fans with enhanced audio experiences both in the arena and at home. 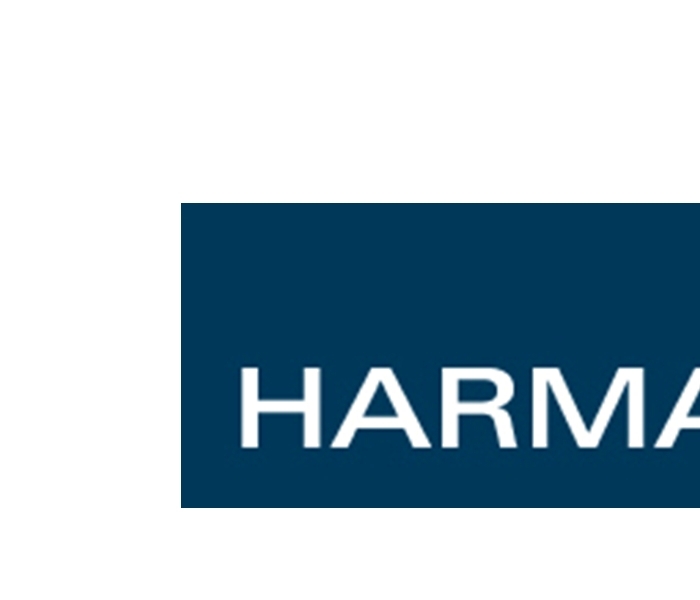 HARMAN’s products will also be featured at NBA events worldwide and integrated into league operations. HARMAN will provide JBL and other HARMAN products to players and coaches. Additionally, as early as this holiday season, HARMAN will produce NBA-licensed audio products for fans around the world. The products will include team- and player-branded headphones and portable speakers. Building upon its expertise in music and entertainment, HARMAN will present the NBA All-Star Entertainment Series, bringing the excitement of the musical performances at State Farm All-Star Saturday Night and during pregame introductions and the halftime show at the NBA All-Star Game to fans in the arena and watching at home. HARMAN will have a large presence at NBA events throughout the year, beginning next month at NBA Global Games Rio 2014. As a partner in Rio, HARMAN will host several activities at the Fan Zone, including musical performances and the NBA Global Games viewing party. 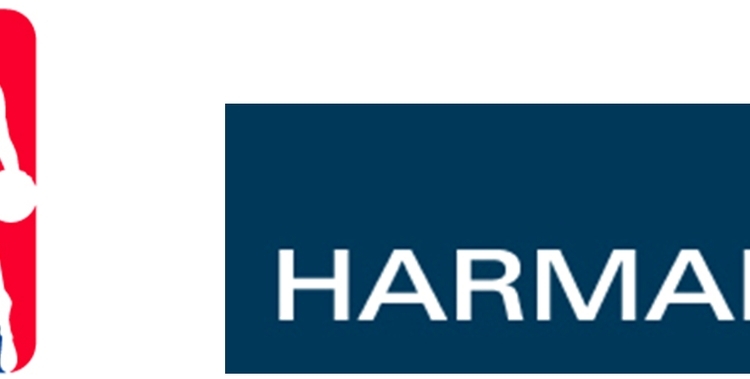 HARMAN also will conduct significant activities at many other marquee events across the NBA, WNBA, NBA D-League, and USA Basketball, including: NBA All-Star Jam Session, Boost Mobile WNBA All-Star, NBA D-League All-Star, and the USA Basketball Global Exhibition Tour. Later this season, HARMAN will debut new NBA-themed advertising, promotions, and sweepstakes.